Top 5 Reasons to BUY or NOT buy the Dell Inspiron 15 3567! 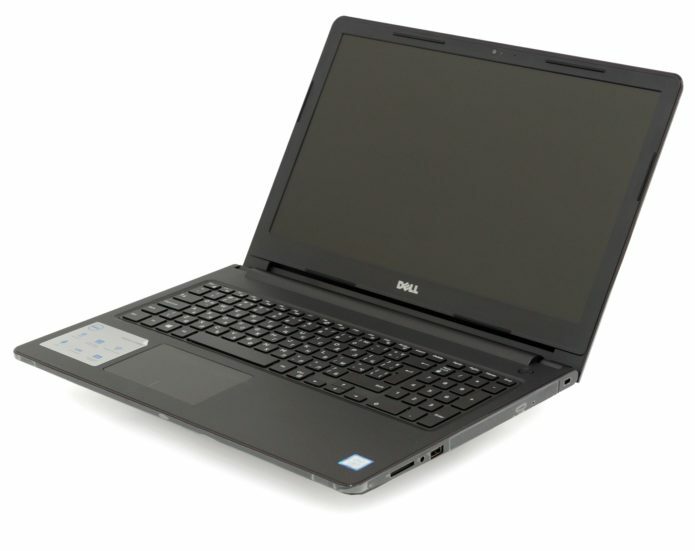 Today we are looking at a budget-friendly laptop suitable for business and educational purposes – the Dell Inspiron 15 3567. Here are the top 5 reasons why you should give it a go or maybe consider another alternative. Now let’s take a look what the notebook has to offer under its hood. We were pleasantly surprised by the Intel Core i5-7200 processor which provides low consumption (15 TDP) that doesn’t come at the expense of power efficiency so you can get all your tasks done seamlessly. The cooling design also proves to be pretty efficient. During our extreme tests, the surface temperatures rarely exceeded 30°C which is a nice surprise given the plastic body. 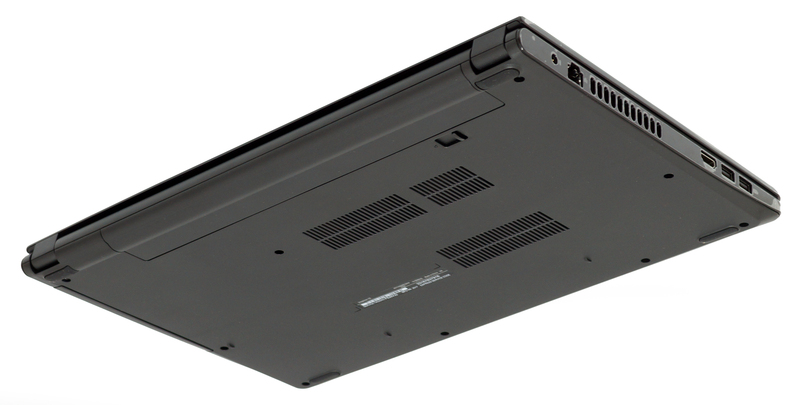 Although the screen of Dell Inspiron 15 3567 is PWM-adjusted, the pulsations are of a very high frequency making it relatively comfortable for prolonged periods of use. You could also install our Health-Guard profile which not only eliminates PWM but also reduces the negative blue light emissions while keeping the colors of the screen perceptually accurate. Unfortunately, the 15.6-inch Full HD TN display offers uncomfortable viewing angles, a rather low maximum brightness – 172 nits, mediocre contrast ratio – 300:1, and only 50% sRGB coverage, however, this is justified to a certain extent by the budget nature of the panel. We highly recommend using our custom profiles that noticeably improve the color accuracy, white balance, and gamma. We were also disappointed with the limited storage options – an M.2 slot is missing which means that if you want to upgrade with a 2.5-inch SATA SSD, you have to sacrifice the hard drive.